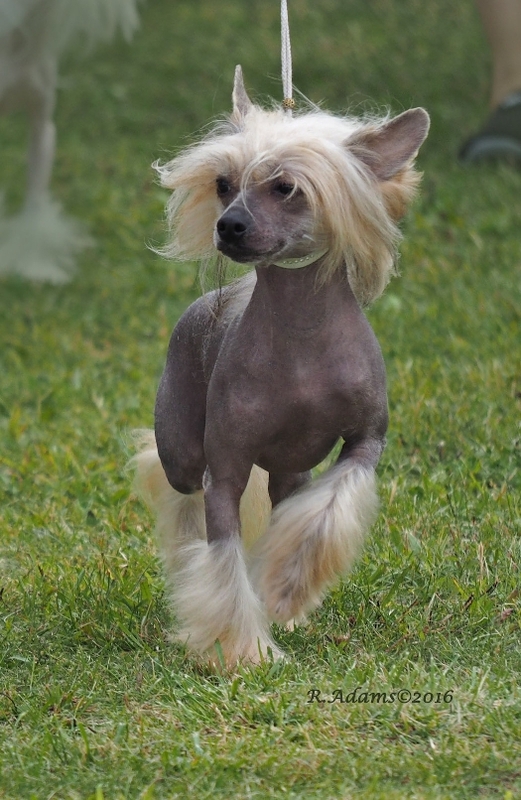 We breed and show beautiful Chinese Crested and Italian Greyhounds. We are located on the shores of beautiful Lake Simcoe. Just an hour north of Toronto, Ontario Canada.